Obituary for Willie Allen Watkins | Jones Clark Funeral Home, Inc.
Mr. Willie Allen Watkins, age 71, passed from this life on Monday, November 19, 2018 at approximately 3:34 p.m. at St. Rita’s Medical Center. 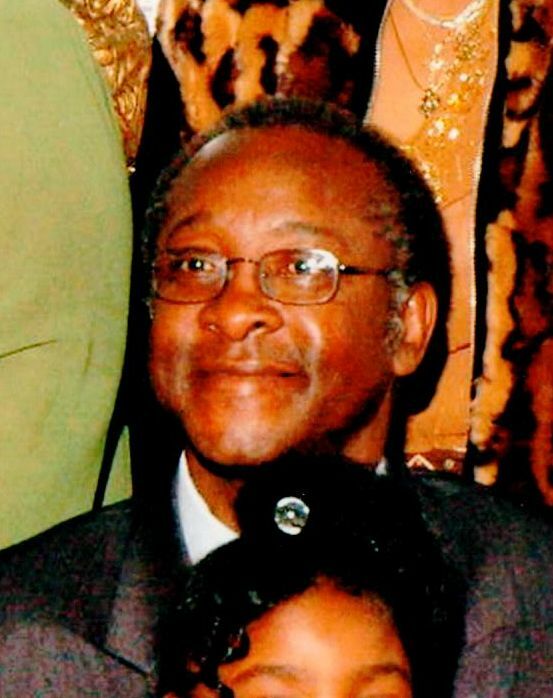 He was born on February 9, 1947 in Tyronza, Arkansas to the union of Andrew and Florence (Stevens) Watkins, Sr.; both parents preceded him in death. On March 24, 1975 he was united in holy matrimony to Kaylean Armstead, who survives in Lima. He was a veteran of the United States Army. He was formerly employed by Airfoil Textron and was a member of In Faith Ministries. Mr. Watkins was the owner of Urban World Clothing, Landlords Best Friend and Day Spring Enterprises. He was a drug counselor at Airfoil Textron. He was a former member of Grace Worldwide Ministries where he was a Deacon and the Church bus driver. He leaves to cherish his precious memory 3 sons; Eric D. Watkins (Octavia), Demont A. Watkins and Ronnie Smith all of Lima. 6 daughters; Brenda Williams, Stacy Martin (Malcolm), Danielle Upshaw (Toland Jones), Faye Mclellan all of Lima. Yolanda Evans of Columbus, OH and of Diane Brown of Atlanta, GA. 34 grandchildren and 21 great grandchildren. 2 brothers; Clarence Watkins of Lima. Robert Watkins (Annie) of Delphos, OH. 2 sisters; Min. Doris Elaine Watkins and Sherry Jackson (Alan) both of Lima. 4 sisters-in-law; Darnielle Armstead, Demetrius Armstead, Jessie Howe and Lisa Armstead. 2 brothers-in-law; Keith Armstead and Johnnie Armstead. A host of nieces, nephews, other relatives and friends. He was preceded in death by 3 sons; Larry Watkins, Jerry Watkins and Damon Watkins. 2 sisters; Ora D (Robert). Page and Dorothy Jean Pernell. 3 brothers; Andrew Watkins, Jr., Kevin Watkins and Larry Watkins. Home Going Services will be held Wednesday, November 28, 2018 at 12:00 p.m. at In Faith Ministries with Rev. Michael Lyons, officiating. Visitation/Wake will be held on Tuesday, November 27, 2018 at 4:00 p.m. until 8:00 p.m. with the family present from 6:00 p.m. to 8:00 p.m. at Jones-Clark Funeral Home, Inc.